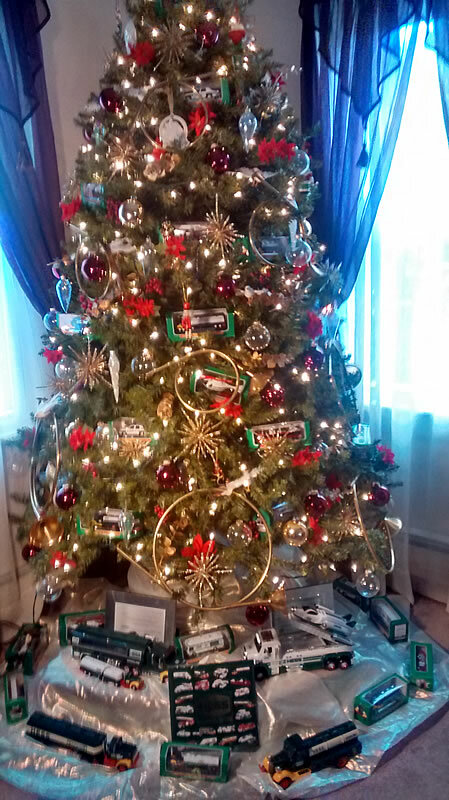 Some Feedback from News 12 Story – Hess Christmas Tree! 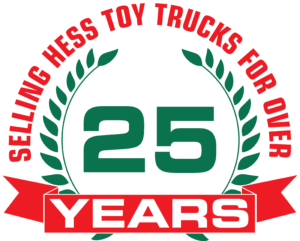 We were recently interviewed by News 12 NJ Anchorman Kurt Siegelin about collecting and selling Hess Toy Trucks. 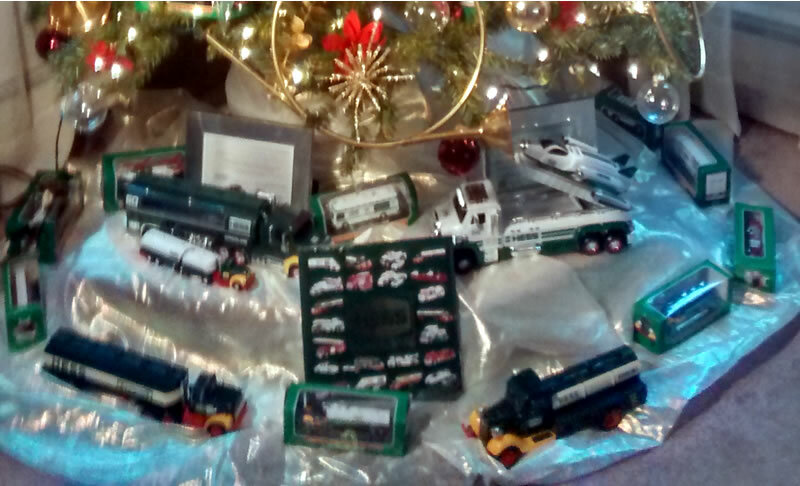 After the article aired, we have received emails & phone calls from so many people who are Hess Truck fans as well. One of the emails we received was from News 12 Anchorman Kurt Siegelin who went on to say that the story has gotten a lot of positive feedback with people emailing pictures and comments about the story. 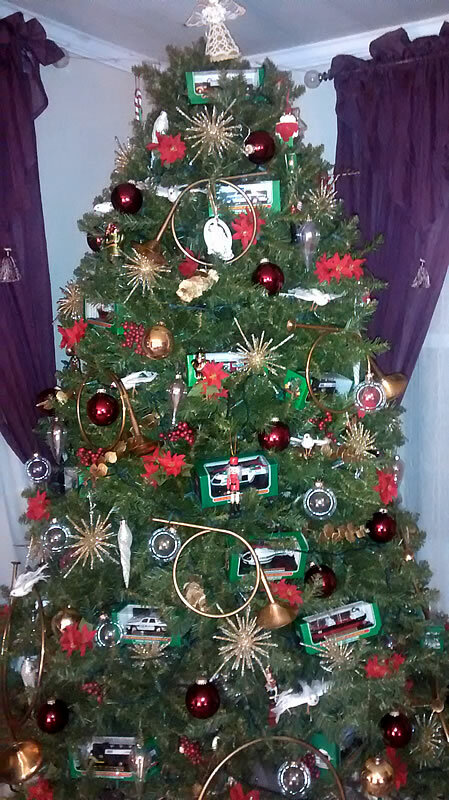 This particular email was very interesting as it told of an avid Hess fan who actually made a Hess Christmas tree and decorated it with Hess mini’s! 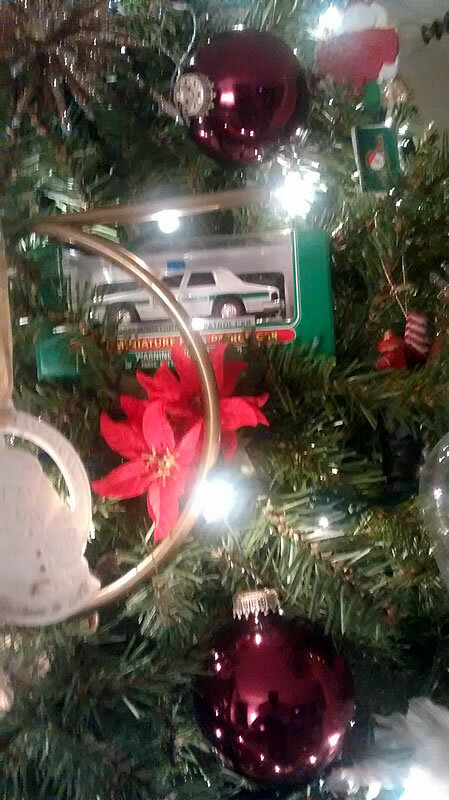 We wanted to share some of the photo’s with our many members. Enjoy!